This year’s Upper Sixth Leavers held their annual dinner at the Metropolitan Police Club last night. 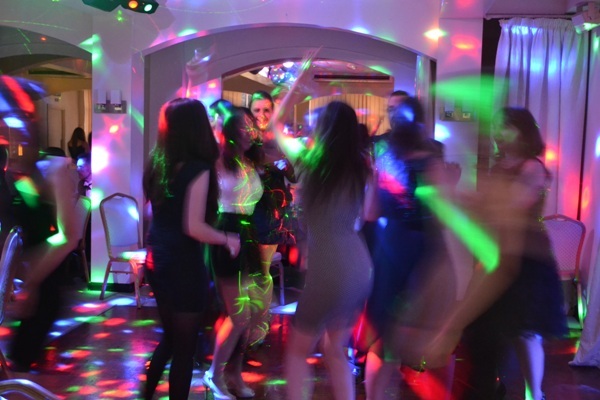 Despite the refusal of the Headmaster to dance, everyone enjoyed themselves – may be a little too much in some cases? Here are some of this year’s leavers (and staff) dancing to … Abba’s ‘Dancing Queen’.